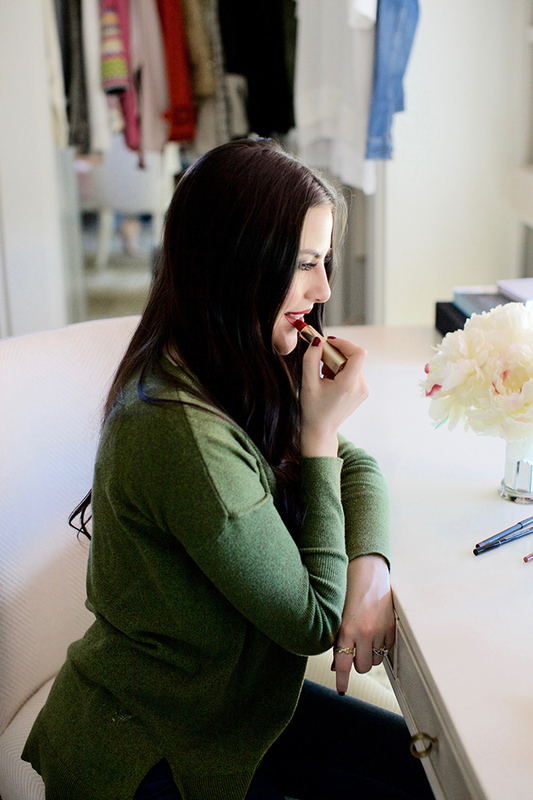 If you’re a long time reader of my blog, then you know how much I’m obsessed with lipstick! I have my go-to favorites, but I’m constantly finding new shades to add to my collection. Tonight on Amazon’s live fashion and beauty show, Style Code Live, I’m sharing three lip colors (and matching lip liners) that are perfect to wear all season long! Tune into my segment tonight at 9pm EST/7pm MST here! And if you missed last week’s segment about my favorite color to wear for fall, you can watch that here. Brought to you by Amazon. 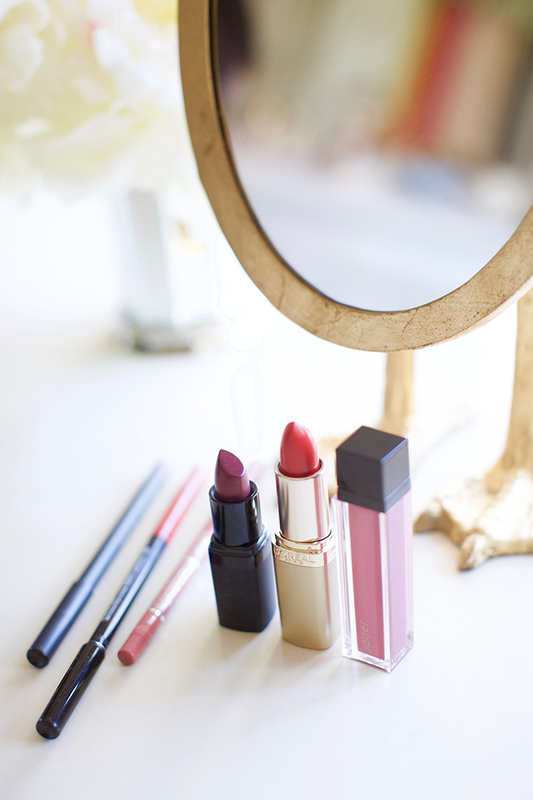 Pretty berry shades… I love them for fall!! looking lovely as always ! You always have the prettiest lipstick! Hi rach where is the sweater from? Hi! Where is your sweater from? I love the last one! I am such a lipstick junkie too! Que lindos colores, me encanta el vino tinto. Dejo por aquí un look de chico muy molón. Love Style Code Live…great post! Lipstick really helps make any look pop just a little more! I’m so excited! The dark purple on the left looks GORGOUES!! I’m wanting a deep color like that for fall!! I love that you’re doing so much with Style Code!! So fun!! Can’t wait to watch, Rach! This is SO exciting! Congrats!! cant wait to see it!!! You’re looking so amazing post-pregnancy! I hope I look like you when I have a little one someday! Thank you Hilary! That’s so kind of you! I can’t wait to watch and see which shades are your favorite! I love that green sweater on you by the way! I hope you’re having a great start to your week so far, beauty! That shade of green is just right on you. Exciting! I look forward to watching it – those lip colours look gorgeous! Perfect for Fall. Thank you!! They are great for fall. Love those colors – especially the first one in the lineup – love purple. I will check your segment! It sounds so exciting! The lipstick colours are very beautiful!